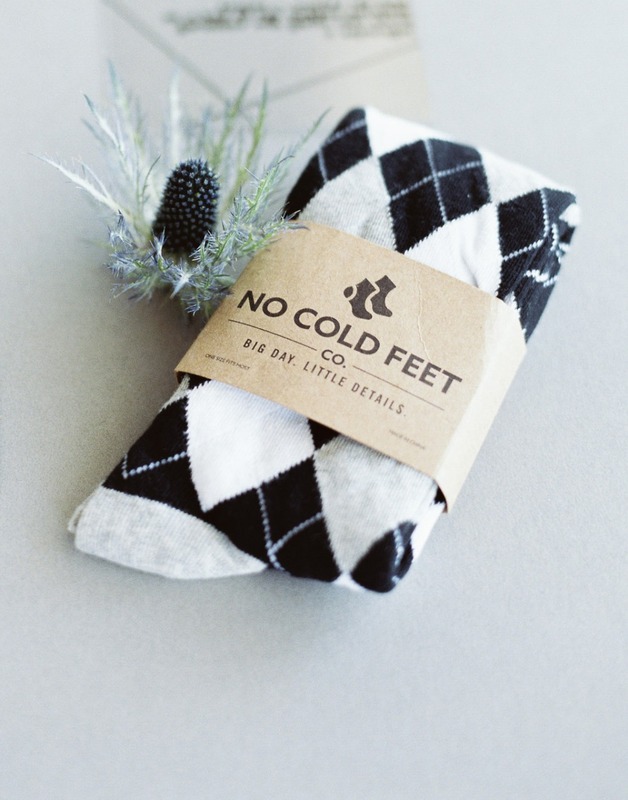 8 Groomsmen Looks To Pair With Your No Cold Feet Co Socks! Who else thinks socks are THE BEST gift ever?! On your big day its all about the little details that are sure to warm everyone heart… and maybe their feet, thanks to No Cold Feet Co. This fledgling company has rocketed to the tops of wedding favor charts after coming on to the scene in 2017. Not only are these socks incredibly comfortable but their fun designs are complemented by custom labels that add that finishing touch to each gift! Because we love these high-quality combed cotton socks so much we decided we would share some awesome groom and groomsmen looks that would pair perfectly with your No Cold Feet Co socks, oh and did we mention that we have a coupon code too?! Head on over to the full slideshow to find out how to get 10% off your purchase of $50 or more before January 30th, 2018.